It’s easier than ever to keep current with your community. 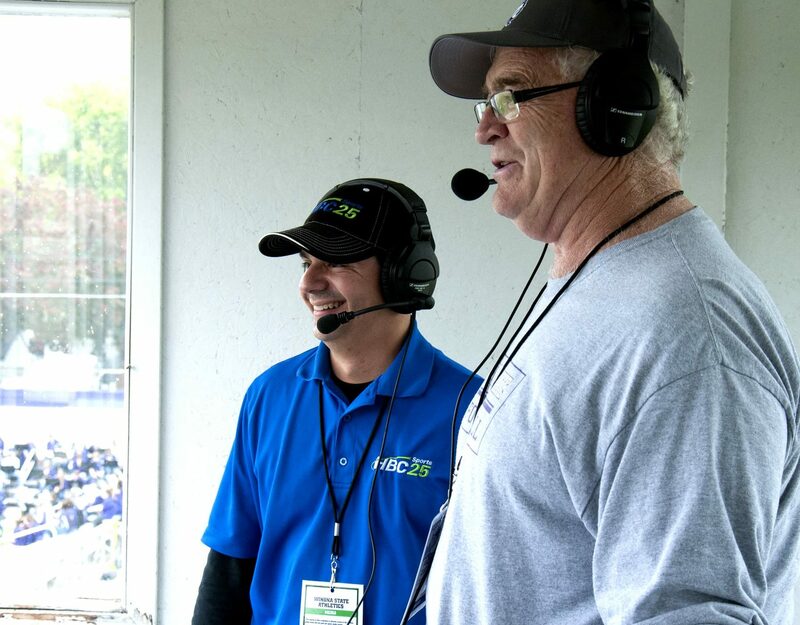 HBC TV 25 provides exclusive televised local sport and event coverage plus original local programming. 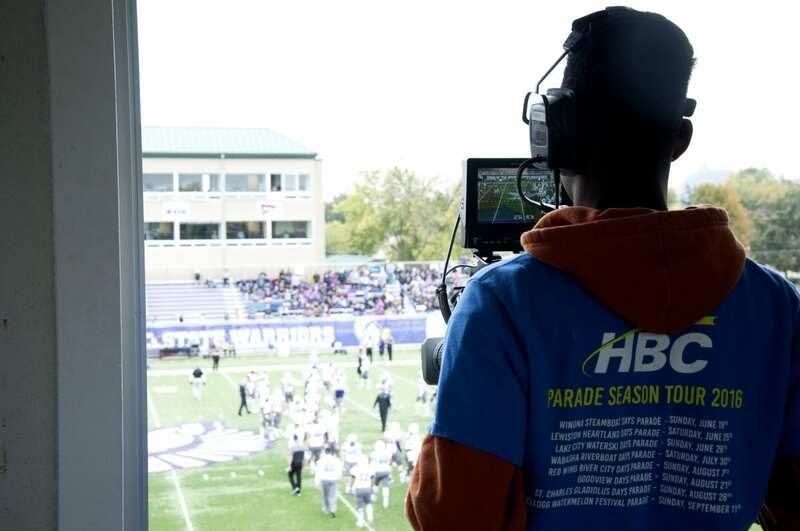 Watch live sports, community parades, celebrations, pageants, and local programs—only on HBC TV 25! Catch your favorite local sporting events live with exclusive HBC TV 25 Sports programming like Football Night, High School Hoops, and more!